American Mathematical Society. Hardcover. 0883857545 US Edition Textbook, May Have Highlights, Notes and/or Underlining, BOOK ONLY-NO ACCESS CODE, NO CD, Ships with Emailed Tracking from USA . Good. American Mathematical Society. Hardcover. 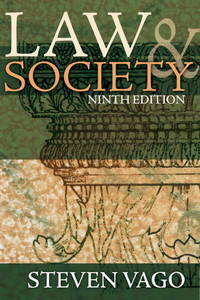 0883857545 New US Edition Textbook, Ships with Emailed Tracking from USA . New. Morgan Kaufmann. Hardcover. 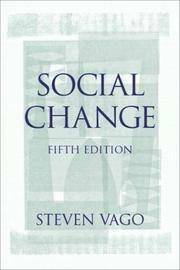 0128038438 US Edition Textbook, May Have Highlights, Notes and/or Underlining, BOOK ONLY-NO ACCESS CODE, NO CD, Ships with Emailed Tracking from USA . Good. Vacca, Jo Anne L.; Vacca, Richard T.; Gove, Mary K.; Burkey, Linda C.; Lenhart, Lisa A.; McKeon, Christine A.
Pearson. LOOSE LEAF. 0133569632 US Edition Textbook, May Have Highlights, Notes and/or Underlining, BOOK ONLY-NO ACCESS CODE, NO CD, Ships with Emailed Tracking from USA . Good. Morgan Kaufmann. Hardcover. 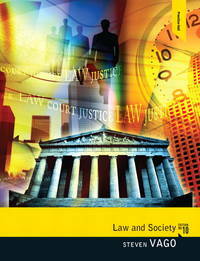 0128038438 New Textbook, Ships with Emailed Tracking from USA . New. Pearson. LOOSE LEAF. 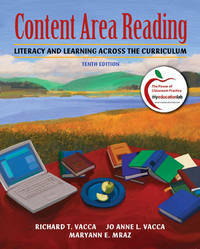 0133569632 New Textbook, Ships with Emailed Tracking from USA . New. Vacca, Jo Anne L.; Vacca, Richard T.; Gove, Mary K.; Burkey, Linda C.; Lenhart, Lisa C; McKeon, Christine A.
Pearson. Hardcover. 0132596849 US Edition Textbook, May Have Highlights, Notes and/or Underlining, BOOK ONLY-NO ACCESS CODE, NO CD, Ships with Emailed Tracking from USA . Good. Pearson. Hardcover. 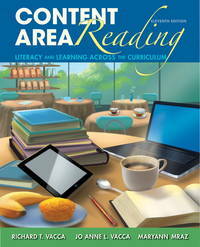 0132596849 New Textbook, Ships with Emailed Tracking from USA . New. Pearson. LOOSE LEAF. 0134228065 US Edition Textbook, May Have Highlights, Notes and/or Underlining, BOOK ONLY-NO ACCESS CODE, NO CD, Ships with Emailed Tracking from USA . Good. 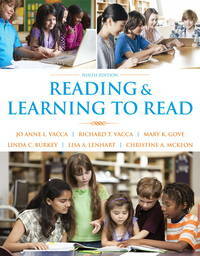 Vacca, Richard T.; Vacca, Jo Anne L.; Mraz, Maryann E.
Pearson. LOOSE LEAF. 0134068823 US Edition Textbook, May Have Highlights, Notes and/or Underlining, BOOK ONLY-NO ACCESS CODE, NO CD, Ships with Emailed Tracking from USA . Good. Vacca, Richard S.; William C. Bosher, Jr.
Lexis Nexis. Hardcover. 0769851991 US Edition Textbook, May Have Highlights, Notes and/or Underlining, BOOK ONLY-NO ACCESS CODE, NO CD, Ships with Emailed Tracking from USA . Good. Pearson. Hardcover. 013703511X US Edition Textbook, May Have Highlights, Notes and/or Underlining, BOOK ONLY-NO ACCESS CODE, NO CD, Ships with Emailed Tracking from USA . Good. Pearson. Hardcover. 013703511X New Textbook, Ships with Emailed Tracking from USA . New. Pearson. LOOSE LEAF. 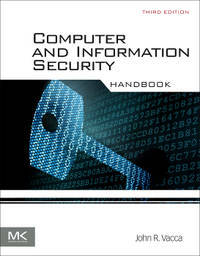 0134068823 New Textbook, Ships with Emailed Tracking from USA . New. Pearson. Hardcover. 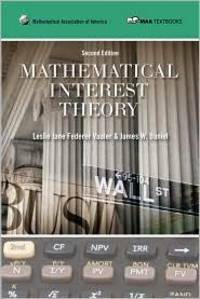 0133066789 US Edition Textbook, May Have Highlights, Notes and/or Underlining, BOOK ONLY-NO ACCESS CODE, NO CD, Ships with Emailed Tracking from USA . Good. Vaccari, David A.; Strom, Peter F.; Alleman, James E.
Wiley-Interscience. Hardcover. 0471722391 US Edition Textbook, May Have Highlights, Notes and/or Underlining, BOOK ONLY-NO ACCESS CODE, NO CD, Ships with Emailed Tracking from USA . Good. Pearson. PAPERBACK. 0131115561 US Edition Textbook, May Have Highlights, Notes and/or Underlining, BOOK ONLY-NO ACCESS CODE, NO CD, Ships with Emailed Tracking from USA . Good. Prentice Hall. Hardcover. 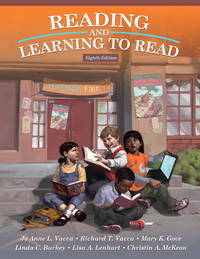 0132318857 New Textbook, Ships with Emailed Tracking from USA . New. Prentice Hall. PAPERBACK. 0205820387 US Edition Textbook, May Have Highlights, Notes and/or Underlining, BOOK ONLY-NO ACCESS CODE, NO CD, Ships with Emailed Tracking from USA . Good. Prentice Hall. Hardcover. 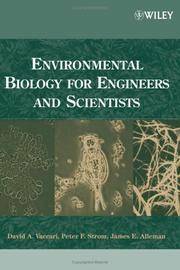 0132318857 US Edition Textbook, May Have Highlights, Notes and/or Underlining, BOOK ONLY-NO ACCESS CODE, NO CD, Ships with Emailed Tracking from USA . Good.